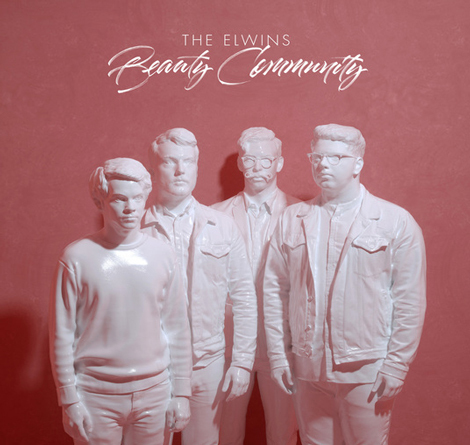 Toronto-based pop-rock quartet, The Elwins are gearing up for the release of their third full-length LP Beauty Community out October 13 via Hidden Pony (Canada/US) and Elwins Music Group (outside North America). Beauty Community features 13 freshly minted and ridiculously catchy tracks, including first single, “Hey! Ya, You”.